We are known to mix it up with a variety of spirits here at Twisted Grove, one of which is Azuñia Tequila. Hot off the heels of a recent pairing dinner with the agave libation we thought we’d share with you a little more information about one of our favorite, and truly organic, tequilas. Grown in the Jalisco Valley, this field-to-bottle craft tequila is the exclusive export of Agaveros Unidos de Amatitán, and its second-generation, family-owned-and-operated Rancho Miravalle estate. A powerful force in the tequila world over the last two decades, this hand-harvested tequila is made with 100 percent pure Weber Blue Agave, grown in the Jalisco Valleys, an area which offers the perfect growing conditions due to its soil and climate. Agave spends between eight and 10 years in the fields before it is harvested. At its peak ripeness, when sugars at at an optimal level, the agave is hand-harvested, then, the organic agave is traditionally roasted in clay hornos for up to 36 hours. This roasting process ensures depth of flavor and authenticity. 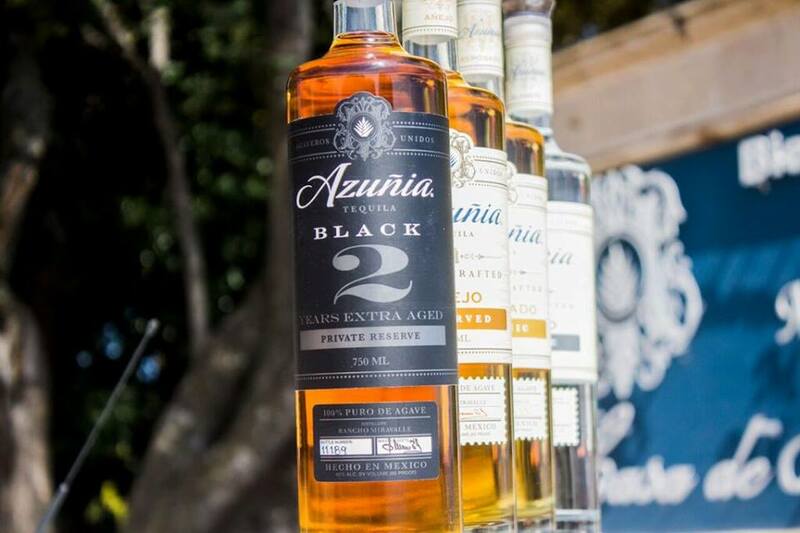 Unlike other tequila brands, Azuñia never uses commercial yeast to speed up the fermentation process. And why would they? Yeast is naturally produced over the five to seven day fermentation process. Next, it is finished with an open-air fermentation process then bottled in small batches on the premises. Whether you are inclined to sip a Mexico Mule, our take on the iconic Moscow Mule with an agave twist, or if you prefer a sipper like our Sweet and Spicy, with tequila, Grassroots sour, jalapeno agave and cayenne-salted rim, there is no wrong way to enjoy Azuñia Tequila at Twisted Grove. Now, #letsgettwisted.